As part of our commitment to Community Excellence and Measurable impact our work is guided by United Way's Standards of Excellence. These standards are designed to enhance the effectiveness of United Way through shared best practices and benchmarks. 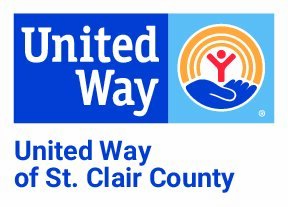 Our Board of Directors oversees the management of United Way of St. Clair County. Our Board and Finance Committee, comprised of volunteers, review and approve our annual budget and financial statements, which include campaign fundraising results, community investments and operating expenses. Our financial statements are audited annually by an accounting firm, which certifies that its financial statements are in full compliance with generally accepted accounting principles (GAAP).